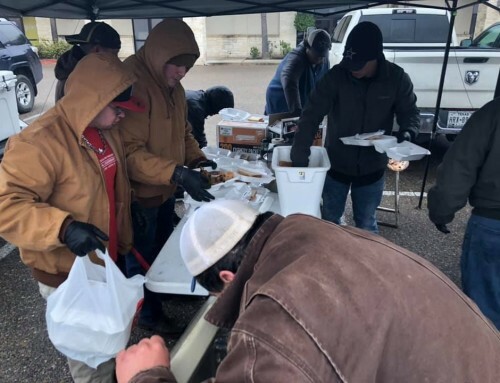 Easter weekend has come and gone and the Knights of Omega Delta Phi, once again, celebrated the holiday in grand fashion: some by utilizing it as an opportunity to gather in brotherhood and fellowship and others by hosting community wide family friendly events for the people of their respective areas. 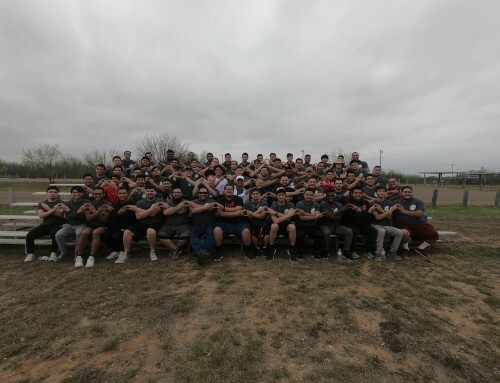 As is tradition, the Gamma and Epsilon chapters at the University of Arizona and Arizona State University hosted their annual Easter Egg Hunt in the community. With the support of other Greek Lettered Organizations, the brothers put on a fun filled family event with games, entertainment, as well as the traditional egg hunt for the children. The Gamma Knights held their annual easter egg-ztravaganza at the Roy Drachman Clubhouse affiliated with the Boys and Girls Club of America where they provided entertainment, free food, and the traditional Easter Egg Hunt. The Lambda Chapter of Kappa Delta Chi was on hand to support the Epsilon Knights as well as other organizations such as Lambda Sigma Gamma, Gamma Alpha Omega, and Omega Phi Chi. The event was held at the Downtown Civic Space in Phoenix, Arizona. 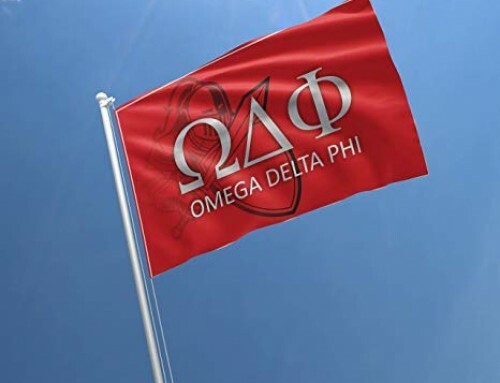 The egg hunt has become a tradition at both Arizona campuses and has cemented Omega Delta Phi as a community focused and active member of the Tucson and Tempe communities. Meanwhile in Texas, The Prairie View A&M Colony held their first annual Easter Egg Hunt at nearby Jones Elementary which is a school adjacent to the PVAMU campus. 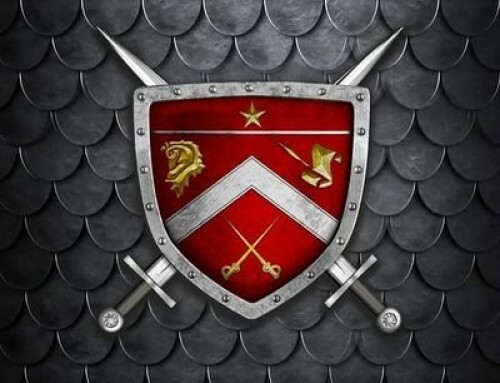 The inaugural egg hunt was sponsored last year by the Hill City Knights. 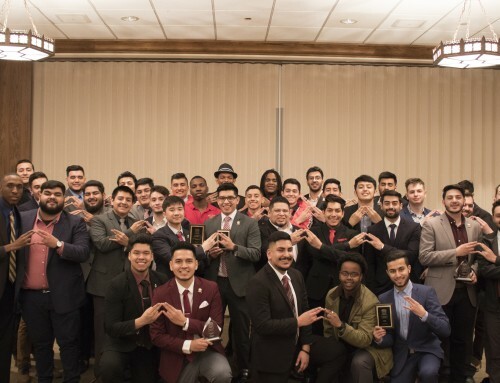 This year the brothers of PVAMU Colony enlisted the aid of the national service sorority Gamma Sigma Sigma and their Zeta Iota chapter at the Historically Black College and University. The brothers at PVAMU coordinated this event for 241 Pre-K through 1st grade students at the school in Waller Independent School District. The colony took donations and financed the Easter event out of their own pockets. Omega Delta Phi and Gamma Sigma Sigma contributed 2,000 eggs to the event which was coordinated with the campus Principal and which was well received, given the success of the inaugural egg hunt that took place last year. The Hill City Knights hope to make this one of the signature events that they are known for on the campus of Prairie View A&M. On the alumni end, The Dallas/Fort Worth Alumni Association also held their annual Dia del Conejo Easter Family Picnic where brothers, families, and little ones were able to enjoy free food, entertainment, and the traditional easter egg hunt. The TAMU-Commerce Colony actives were on hand to assist DFWAA Exec Board member Juan Briones with this event. Easter was another opportunity for brothers to blur the lines in between their fraternal family and family by blood; getting the opportunity to show both sides just how much this bond means to them and how long after graduation, it continues to play a significant role in their lives.